I’m a huge fan of Apple products. This blog is being written on a MacBook Pro running WordPress. I have an iPhone 4 running everything I need. I don’t own an iPad, but I have had one for a few months a couple of years ago, and I was singularly unimpressed with it, and unless it has suddenly fixed some of its shortcomings, I remain unimpressed. It’s not just the iPad, it’s the whole genre of computer. First, my iPhone does most of what the iPad does, except better. The iPhone 4 (and 4S) has has a better screen, a 960×640-pixel resolution at 326 ppi (pixels per inch), whereas the iPad has a 1024-by-768-pixel resolution at 132 ppi. The iPhone 4’s screen resolution is approximately at the limit at which the human eye can distinguish individual pixels (hence Apple calls it a Retina Display). Secondly, the iPad makes a really bad eReader, because of it’s weight, the relatively low resolution screen, and the backlighting. Third, if I want a computer, I’d rather get one with a keyboard, so the MacBook Air would be preferable. I usually understand the positioning of Apple products, but the iPad (and any tablet for that matter) makes little sense to me. Then again, creationism makes little sense to me. When the iPad first came out, I was asked to consult with a couple medical app start-ups to determine the viability of the products. There were a lot of promising ideas, with some of the best being the portability of patient information (a physician could rapidly access anything from EKG to MRI scans to fetal monitoring). It could end up being an outstanding diagnostic tool, allowing physicians to quickly review information while downing a plate of sushi. However, I had a number of concerns, the largest of which are the startups failed to consider regulatory issues. These weren’t just apps you’d write, put them in the App Store and wait for Apple to send back checks. The US Food and Drug Administration (FDA) has established guidelines which will require 510(k) application for clearance to market the app. Though a 510(k) is one of the easier medical device applications, it is, by no means, a slam-dunk process. There are requirements for quality control, documentation, post market surveys, and other information. Usually, an medical app start-up is unaware of the regulations and need to hire an FDA expert. And to sell the app outside of the USA means finding expert consultants in other major markets. But the larger issue was the above-mentioned resolution of the current iPad, which is about half of what the eye can discern. In fact, LCD screens used specifically in radiology have resolutions that range from 508-750 ppi, allowing the user to magnify sections of a CT or MRI scan, allowing the physician to see small lesions, critical for early diagnosis of certain diseases. But the iPad could be used as a secondary device, since it’s resolution is approximately the same as any standard laptop or desktop computer display. But it has it purpose, using it as a secondary viewing device, for example, at the patient’s bedside. 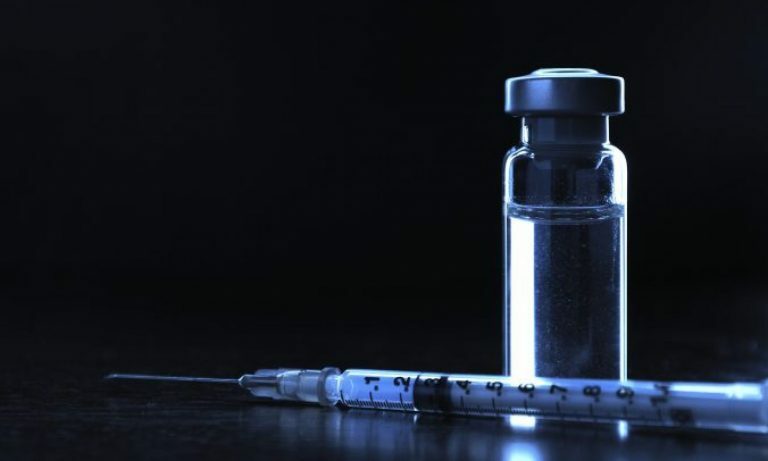 The FDA has not given clearance for it to be used with mammograms. But wait. 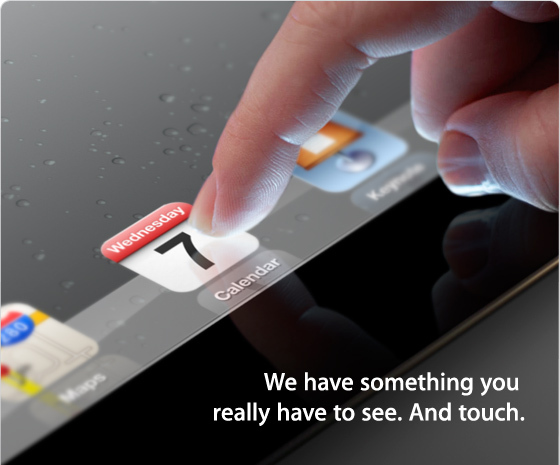 Unless you just don’t follow technology, the next generation of iPad will be announced on March 7. Speculation is that it will have the same 326ppi resolution screen that the iPhone 4 has. In that case, I think it may have some value in the medical imaging market. via Study confirms iPad’s shortcomings for diagnostic radiology | mobihealthnews.